 Chris Barrington, IIMA's Secretary General, will attend Metal Expert's 6th MENA Billet & Steelmaking Raw Materials Conference to be held in Muscat, Oman in September 2018. His presentation will provide an update on the Ore-base Metallics sector, its current status and issues. He will also be a member of a panel which will discuss procurement of square billets and raw materials in the MENA region.